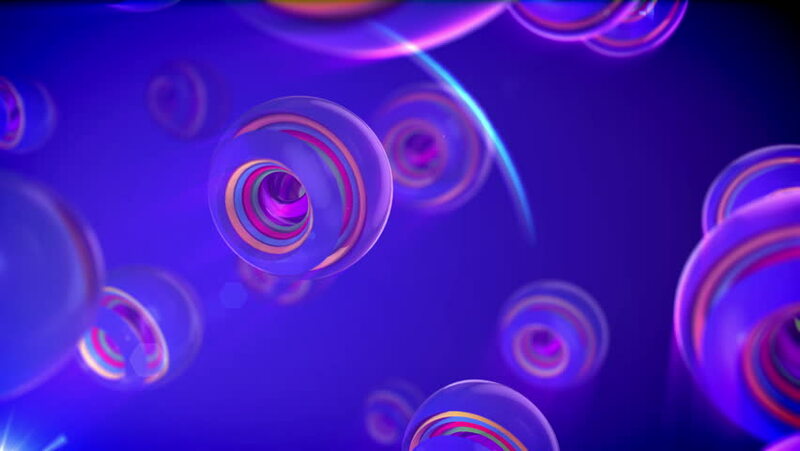 An arty 3d rendering of nested camera objects of rainbow colors spinning in big rings with shutters in the blue background. They create the mood of cheerfulness and inspiration in seamless loops. 4k00:10An innovative 3d rendering of nested eye-camera objects of different colors rotating in cup looking semi-spheres in the blue backdrop. They form the mood of optimism in seamless loops. hd01:00jelly fish grow in the dark blue light with neon color.